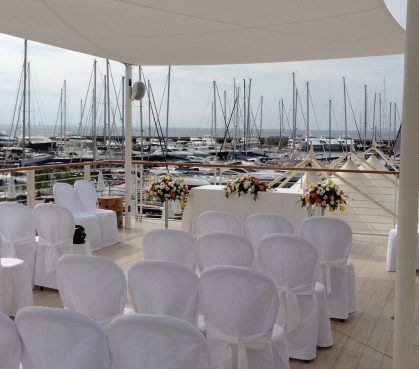 Are you looking for your dream location and do you want to organize an exclusive wedding? If so contact us and discover marvelous villas, wonderful castles and amazing historic residences in one of the most beautiful regions in Italy: Tuscany. If your desire is to get married abroad by the sea and you are planning a wedding beach, contact us and we organize a fairytale wedding with exclusive locations on the Tuscan coast. Are you looking for an original idea for your wedding? If so we can offer you amazing wine cellars, wineries, farmhouses where you and your guests can also taste the great wine produced in Tuscany! Why do you rely on a wedding planner? We have romantic historic houses, castles, luxury hotels and farmhouses in Florence, in Siena, in the enchanting Tuscan countryside or along the coast and near the sea. 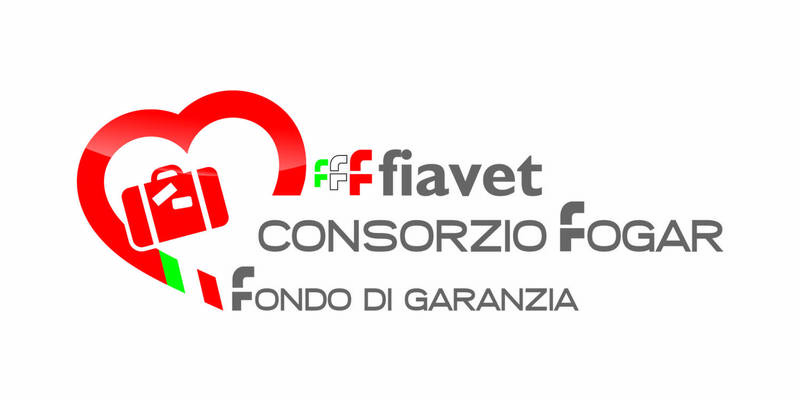 We are Tour Operators, specializing in incoming tours in Tuscany and in Capri, we have a good knowledge of the Region where we live and therefore we can offer a wide choice of locations. We can help your guests to find the best accommodation at a good prices. For foreign customers who have the desire to get married in Italy, we plan personalized tours, full assistance in the required language (English, French, German and Russian) accommodation for parents and friends and guide tours. A good wedding planner can really make the difference. You will be able to enjoy your wedding day completely, with no stress and you will surely love the results. 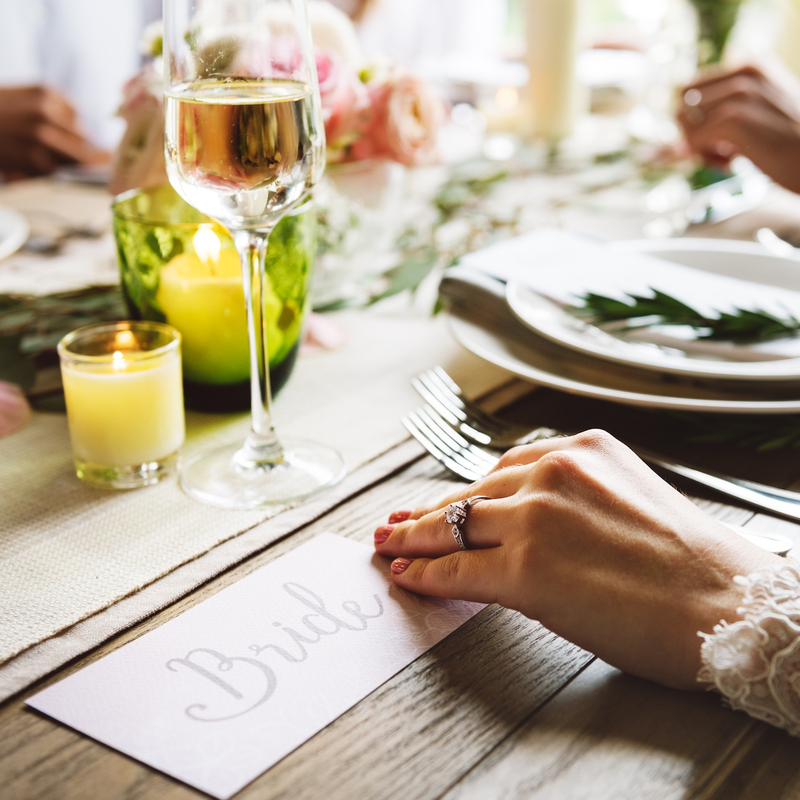 A true wedding planner has to deal with difficult situations and can solve problems that may arise during the preparation better than anyone else. Even your budget will be distributed wisely and in the best way, always in the respect of your needs. Having a wedding planner at your side also means bringing the most creative and innovative ideas to your wedding day and, above all, every marriage will be unique, because tailor-made on you by an experienced and informed person. A wedding planner can advise you on the solutions that best fit your needs, in order to turn your dreams into reality, avoiding you all the negative aspects that the preparations involve. Don’t be afraid, everything will be done according to your expectations. A true professional in weddings will understand your needs, adapting them to the context without getting away from your ideas. Your wedding planner will always support you, following you step by step until the end of the ceremony. 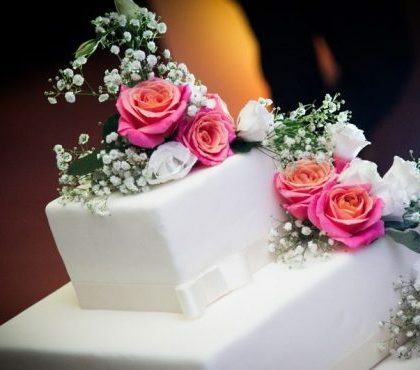 The to-do list of a wedding organization is really long, but relying on one of our professionals, we are sure that the result will come up to your expectations. If you want more information please contact us directly to our email, we will be happy to explain accurately our services for your wedding. For more information about this, please email us.